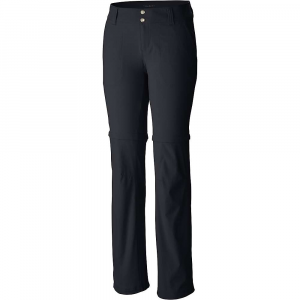 Stay covered and cool In hot, humid conditions in the women's Patagonia High Spy cropped pants. Their recycled ripstop polyester fabric offers 4-way mechanical stretch and 50+ UPF sun protection. 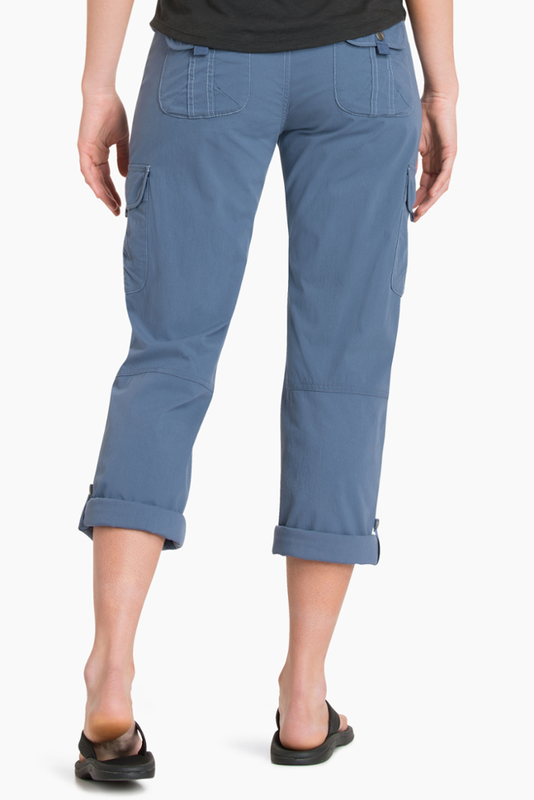 For coverage and comfort on hot summer climbs, pack along the Patagonia High Spy Crop Pant to keep your moves loose and your clothes light. 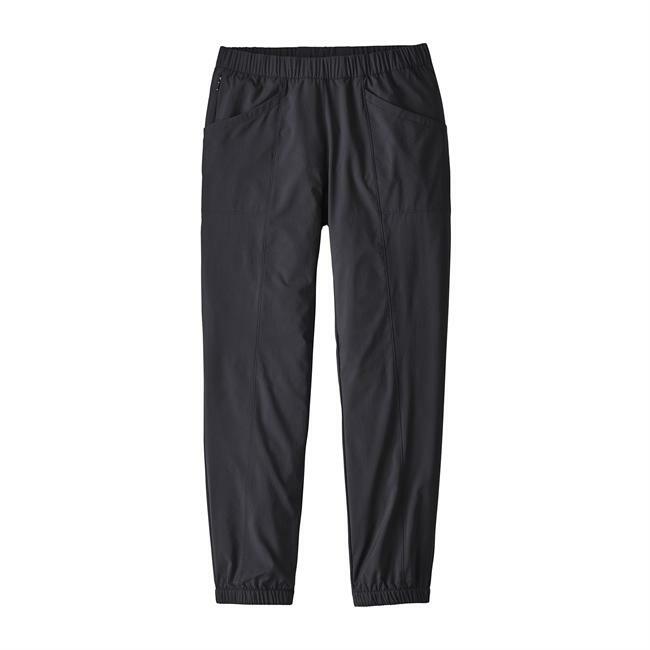 Made from a lightweight, quick-drying, four-way stretch fabric, this pant offers UPF 50+ sun protection to keep you shielded from strong summer rays, while the three-quarter length design enhances airflow and breathability to keep you comfortable while you climb. 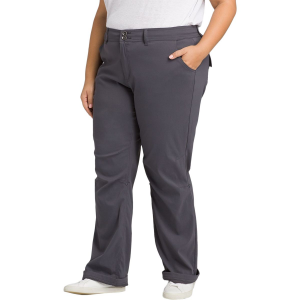 An elastic waistband provides a secure and comfortable fit that won't add bulk under a harness, and a range of spacious pockets ensure handy gear storage when you need it.